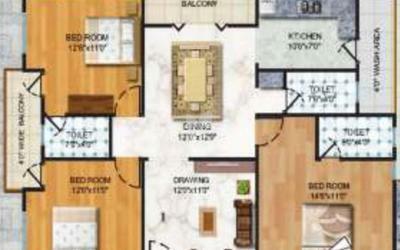 How Far is Crescent Paramount? 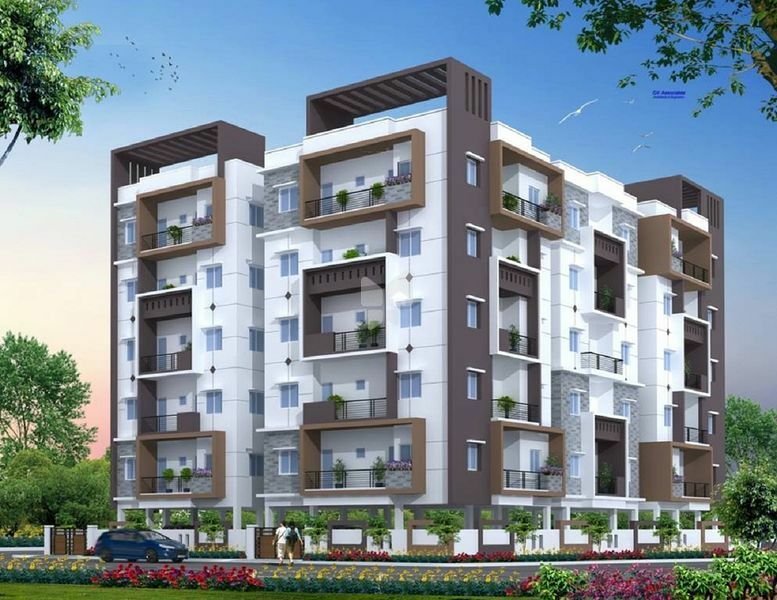 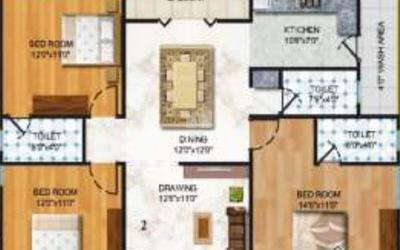 Paramount is one of the popular residential development in Bandlaguda Jagir. 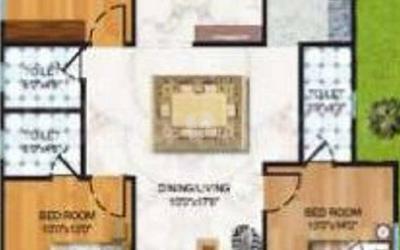 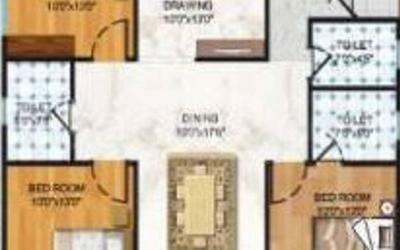 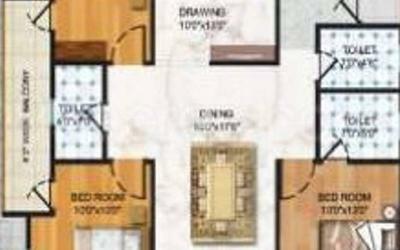 It offers 3BHK apartment with all basic amenities.